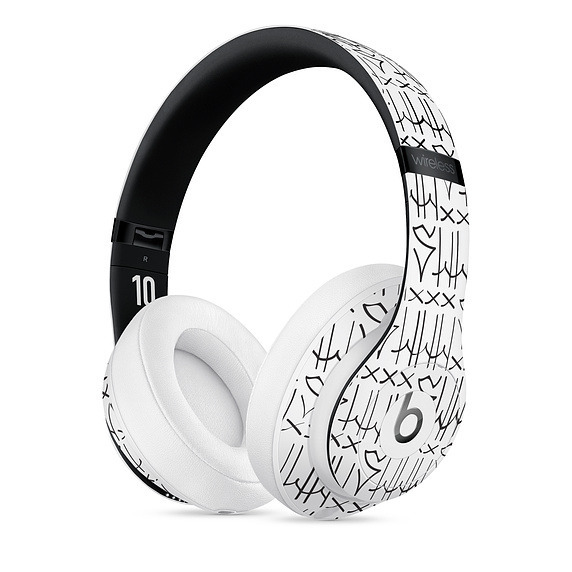 Named after the famous Brazilian soccer player, the headphones are based on "the graffiti-writing style from the Sao Paulo streets where it all began," as well as Neymar's "Shhh" tattoo, Apple says. Functionally they're identical to any other Studio3 Wireless with Apple's W1 wireless chip, 22 hours of battery life and active noise cancellation. Despite a product page, no release date is available. There is a price though: $349.95, $70 more than other versions of the Studio3. 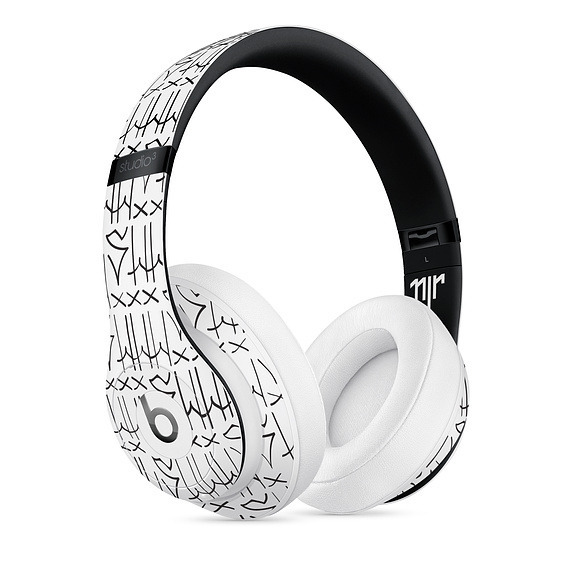 Apple regularly emphasizes the fashion aspect of Beats headphones as much as their practical aspect, swapping in new styles on a regular basis. In the past few months alone the company has released several "Skyline" colors of the Studio3, and two editions of the Solo3 Wireless, marking the Chinese New Year and the 90th anniversary of Mickey Mouse. Rumors have hinted that Apple is developing self-branded over-the-ear headphones with features like noise cancellation. It's unknown what other specifications they might have, or if they'll even come to fruition — the project has allegedly undergone multiple redesigns.